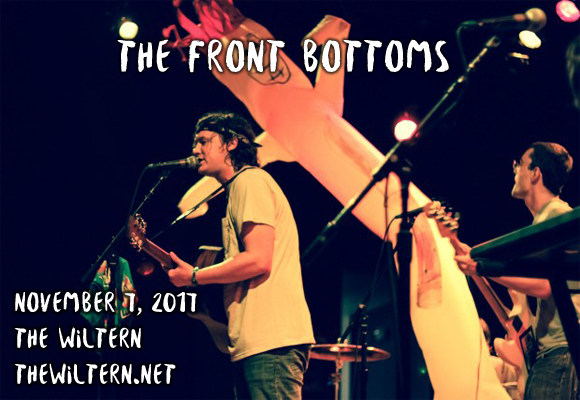 The Front Bottoms are back with their brand new album Going Grey, and they're headed to The Wiltern on Tuesday 7th November 2017! The indie rock kings will be performing fresh new tracks from the hotly anticipated LP, as well as all your fan favorites! Don't miss this awesome New Jersey duo live – they put on one hell of a show! Indie rock duo Brian Sella (vocals, guitar) and Mat Uychich (drums) are The Front Bottoms! Formed in 2007, and releasing their debut album I Hate My Friends the following year, the band's 2010 video for the single “Maps” became a hit on YouTube, giving the band wider exposure and greater success. To date, they have released 5 albums and 6 EPs, with their 6th studio album, Going Grey, due for release in October 2017.